The Trustees & Directors would like to thank The Griffin Law Foundation for their generous donation in July 2018. And a special thank you to Gemma Baldock and Laura Ware (Laura lives in the village) for recommending the Meadows Trust for their Foundation’s regular monthly donation. Griffin Law was founded in 2008 and is a niche litigation practice that gives expert advice to individuals and businesses who are involved in disputes of all kinds. 2011 saw the replacement of a gas main through the village, which necessitated the closure of Eyhorne Street for a number of weeks. Southern Gas Networks compensated effected businesses, and in addition as a goodwill gesture to the village, made a sizable donation to the Hollingbourne Meadows Trust. This was presented at the 2011 Village Fete. 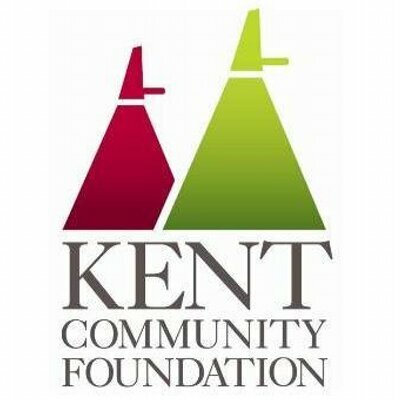 Early in 2011 The Phillips Fund, (Administered by the Kent Community Foundation) made a large donation towards the sowing of the Flower Meadow with wild flower annuals. 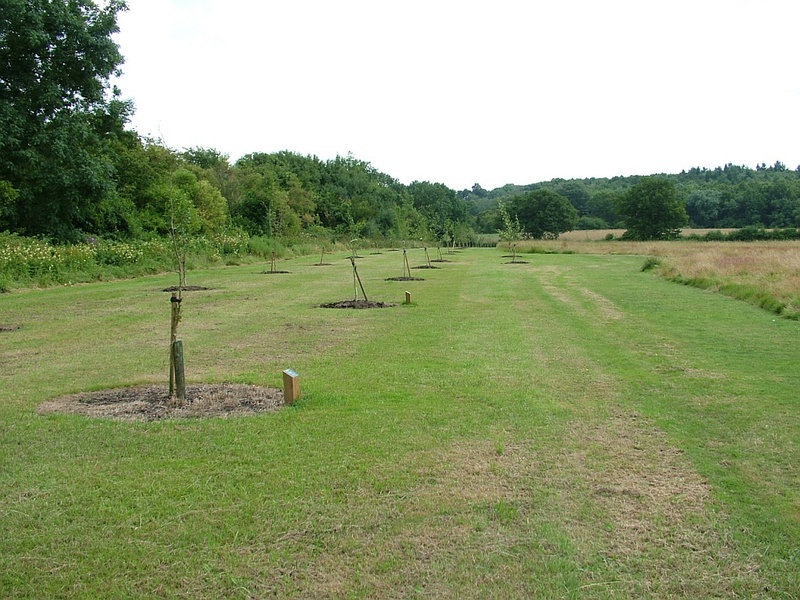 In 2012 The Phillips Fund helped us again, with a donation towards the planting of 40 Celebration Trees. 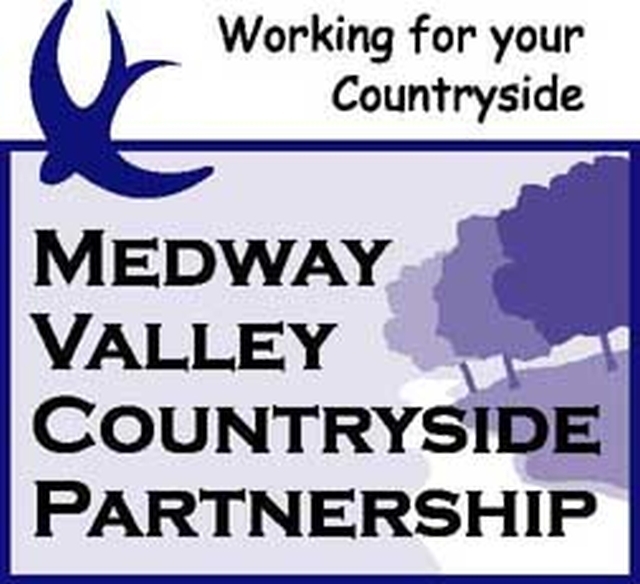 .In 2013 the Medway Valley Countryside Partnership supplied 800 tree whips, mulch mats, tree guards and canes. 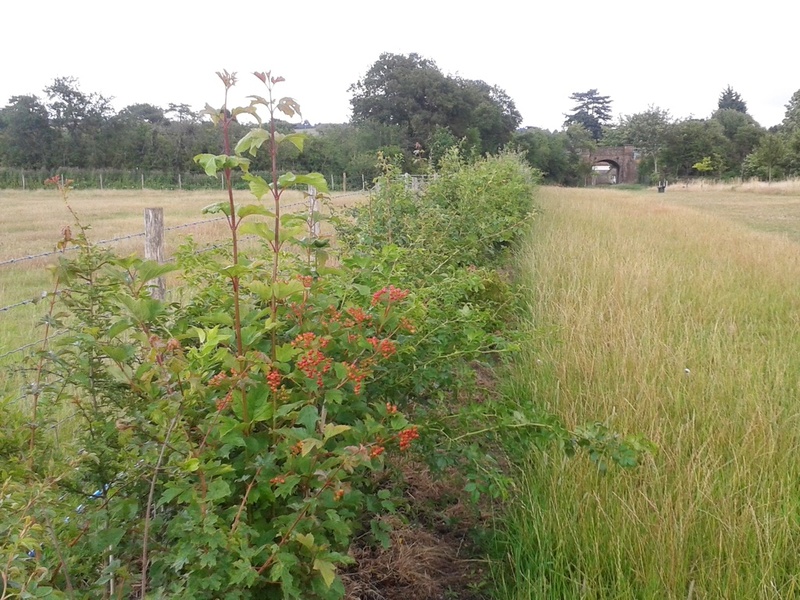 This enabled us to create Grove Mill Coppice and also a hedge in Windmill Meadow. Click here for more information about the Trees to Treasure project. 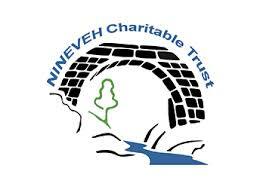 The Nineveh Charitable Trust helped us in 2013 with a very generous donation towards agricultural machinery and the planting of a Wildlife Friendly Fruiting Hedge. 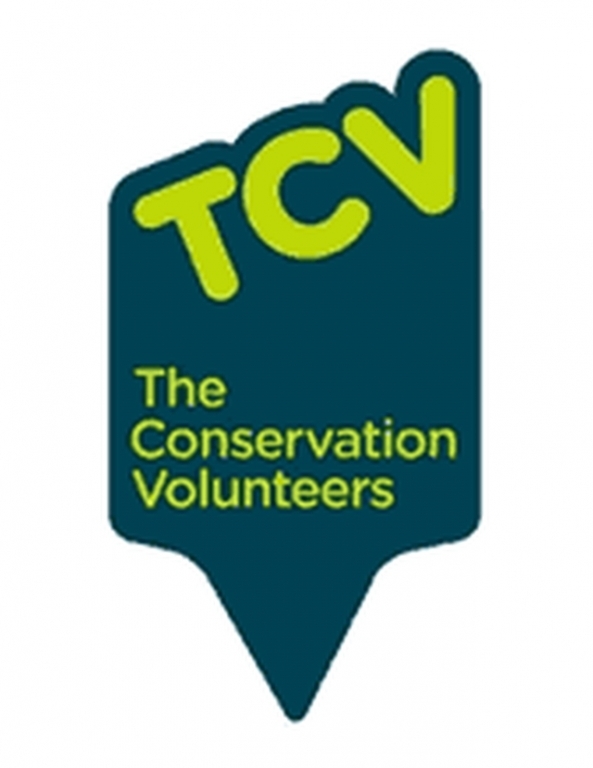 .The Conservation Volunteers came for a day, late in 2013, with numerous volunteers to help us plant the Grove Mill Coppice and also a Hedge in Windmill Meadow. 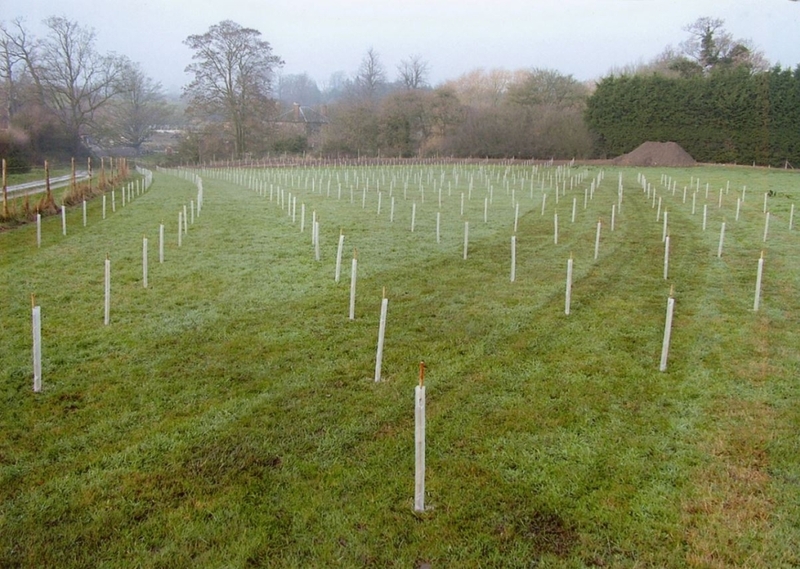 Following this, in 2014 under the Kent Heritage Trees Project they supplied us with 40 Standard trees, which were planted adjacent to the railway line in Culpeper Meadow.
. Whitehead Monckton helped us in 2013 with a large donation towards agricultural equipment which enables us to maintain the meadows. 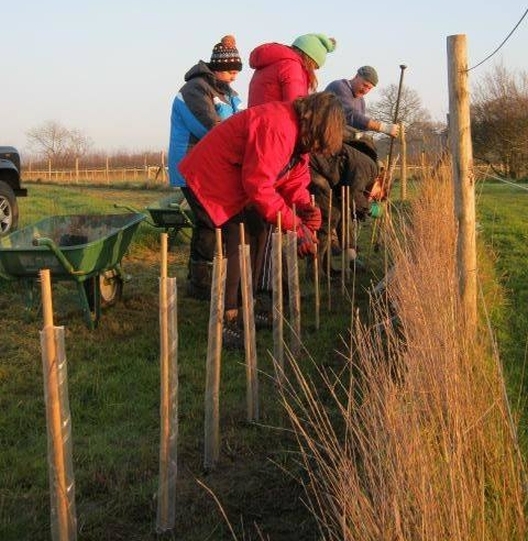 This donation also helped with the planting of a Wildlife Friendly Fruiting Hedge. The National Lottery Community Fund made a substantial donation in 2011 which enabled the Trust to purchase a 4.3 acre field.